OLD PARKED CARS. 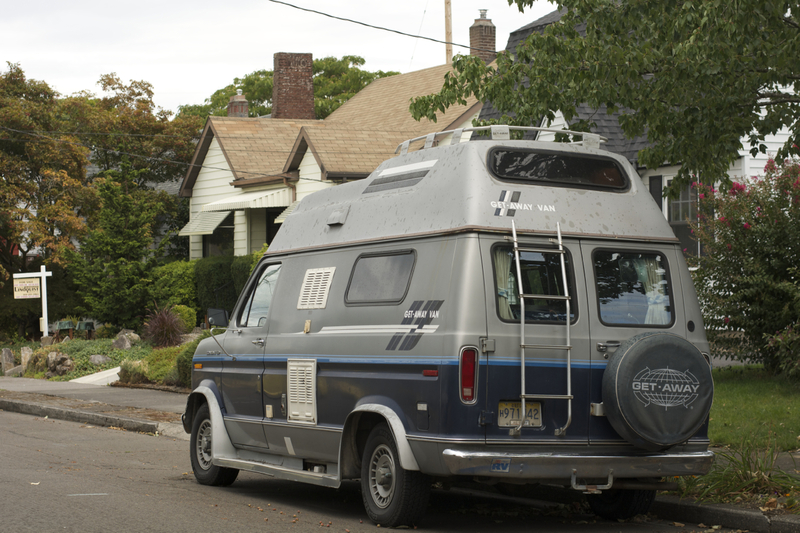 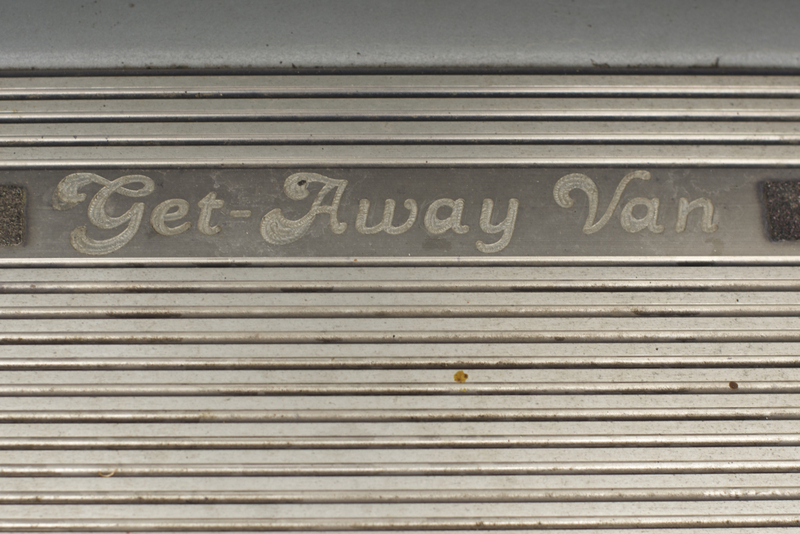 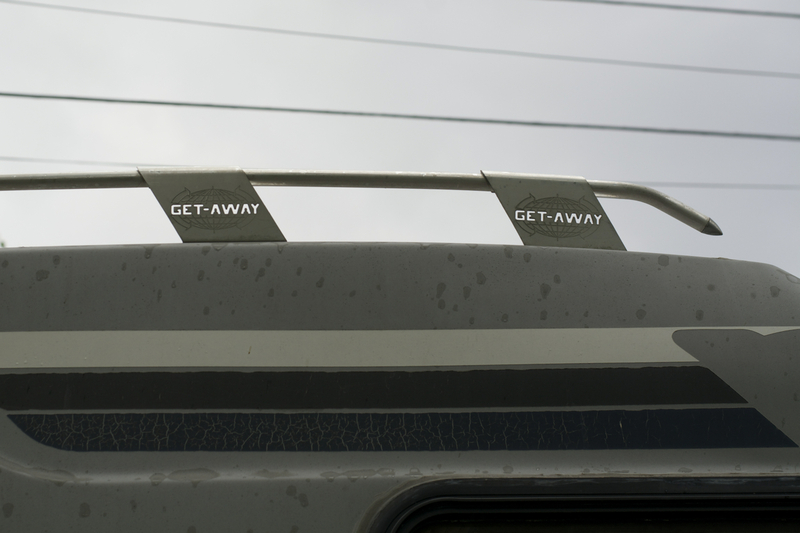 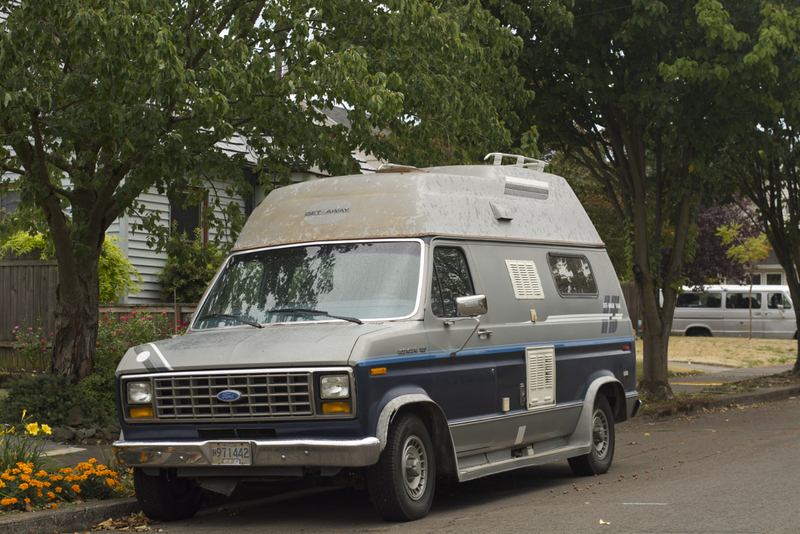 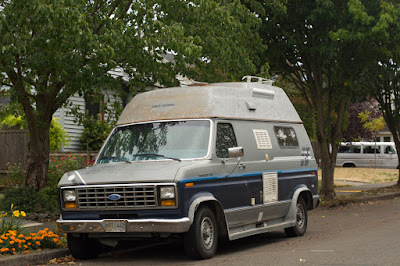 : 1986 Ford Getaway Van. 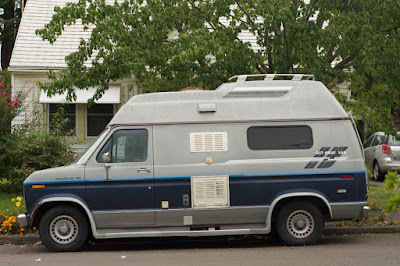 Quite the interesting conversion van, funny name too. 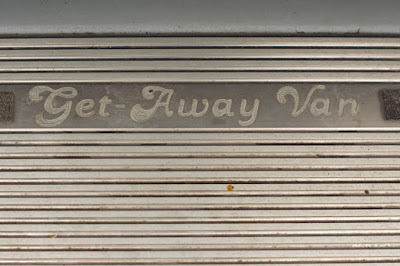 This wouldn't be a good "getaway" vehicle for a bank job, that's for sure.